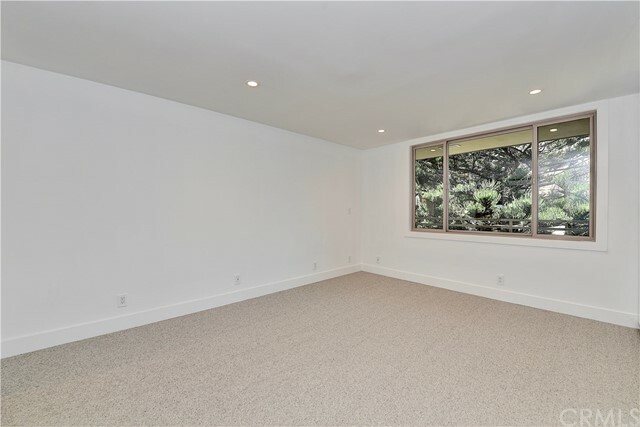 2 beds | 2.00 baths | 1,155 SQ.FT. 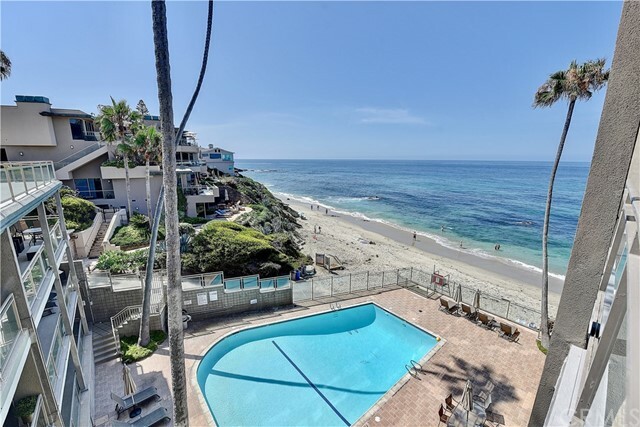 Gorgeous contemporary 2 bedroom 2 bath oceanfront condo. 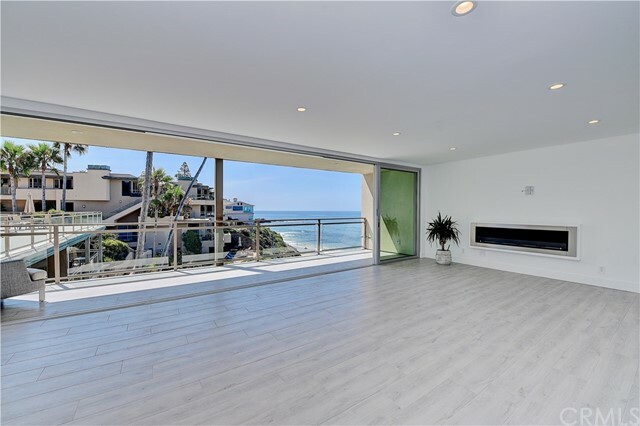 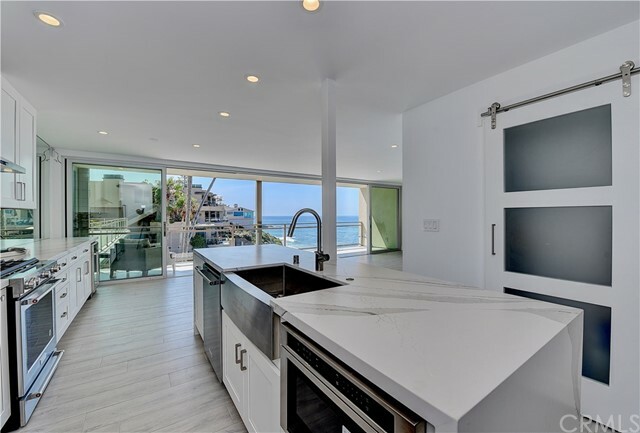 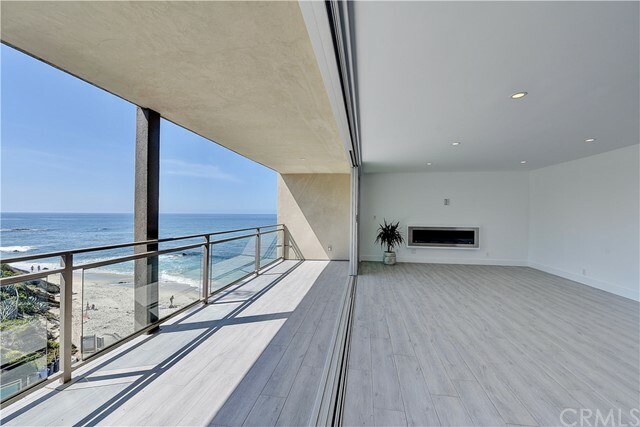 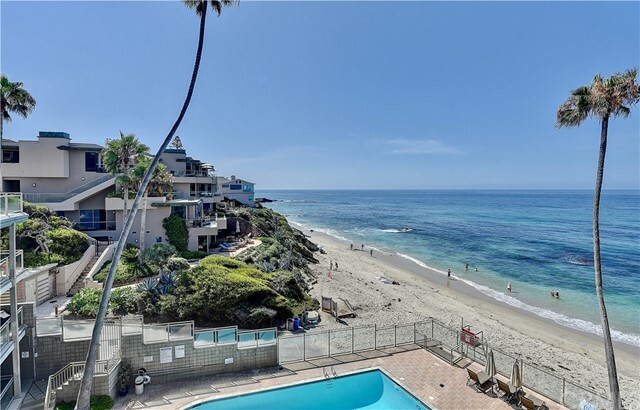 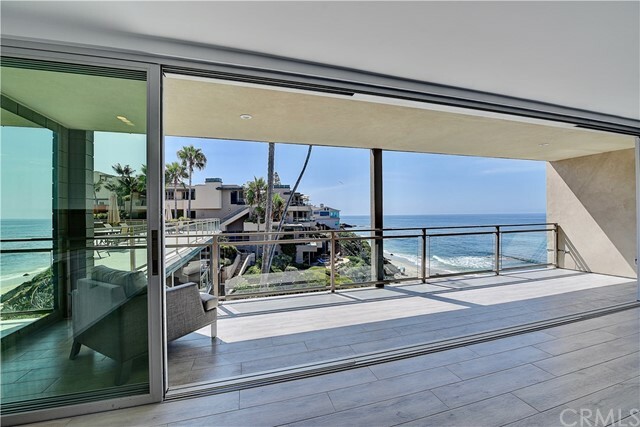 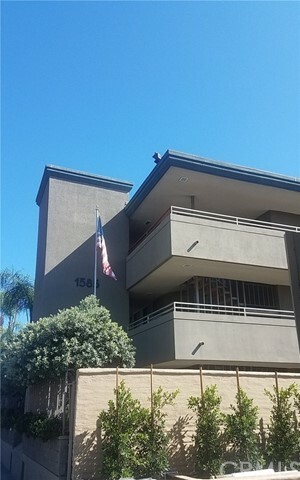 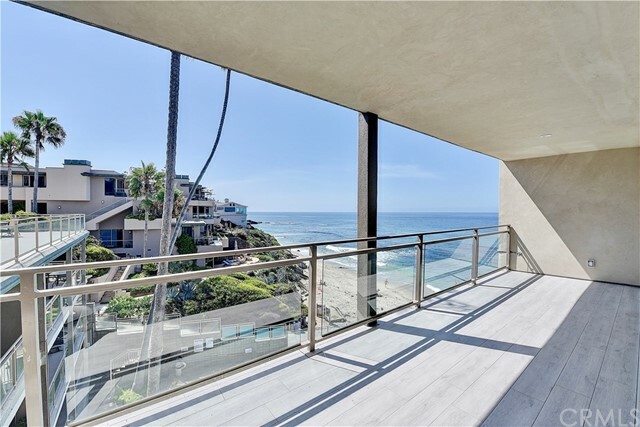 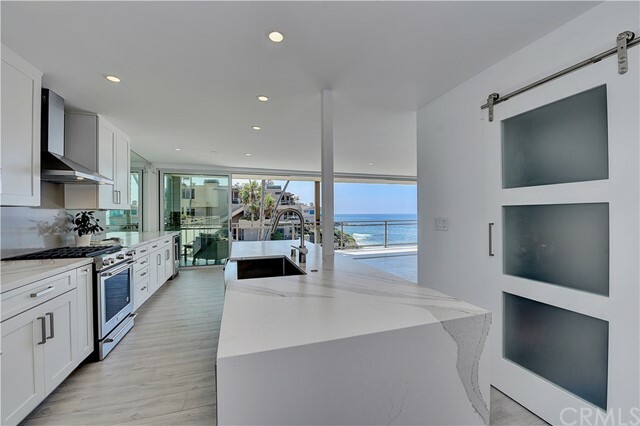 Completely remodeled with tile floors that extend out to large ocean view patio for true indoor outdoor living space. 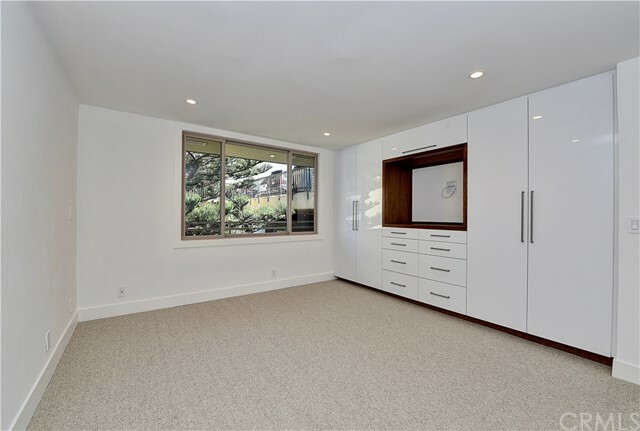 New windows and doors, custom cabinetry, vanities and wardrobes throughout. 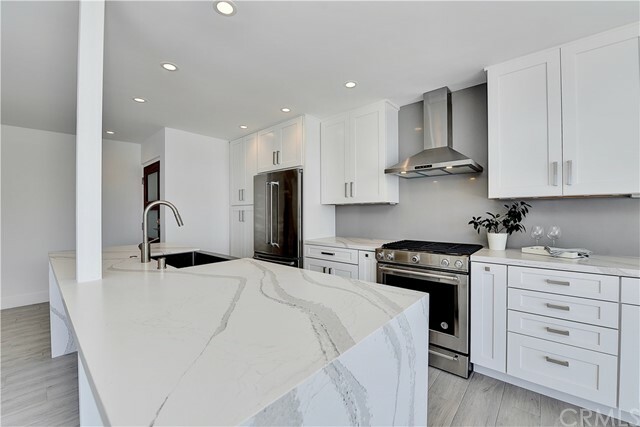 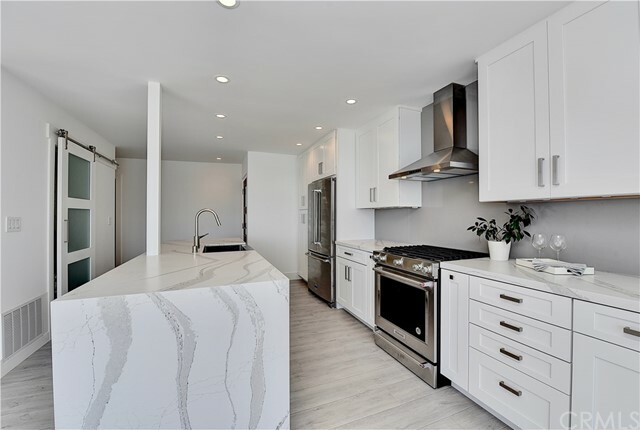 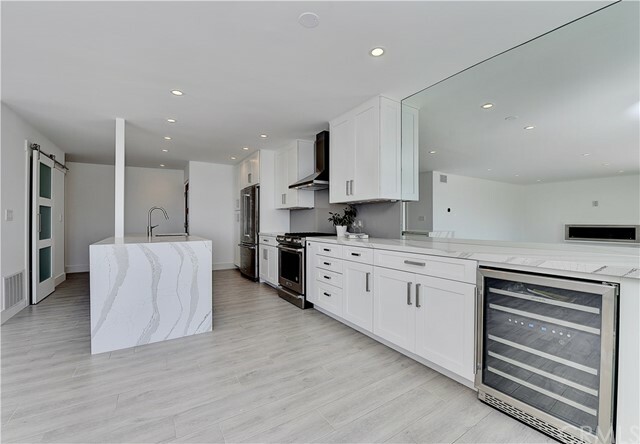 Contemporary quartz countertops, stainless steel farmhouse sink, drawer microwave, wine fridge and all new, high end, gas appliances. 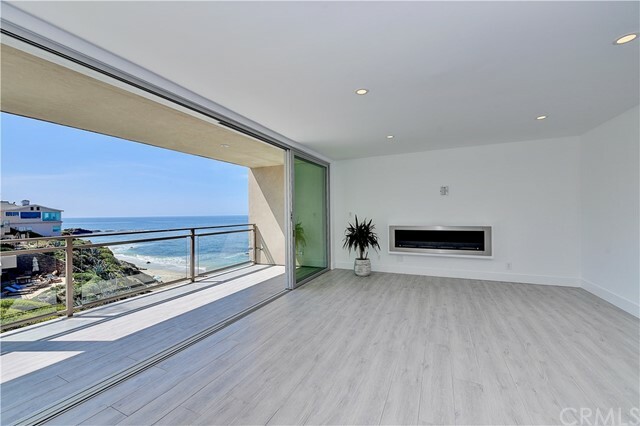 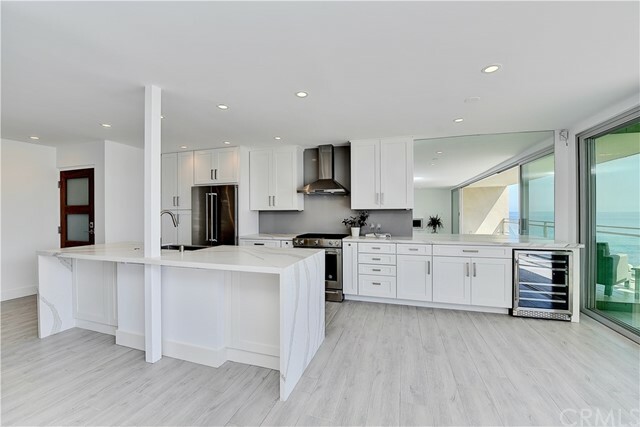 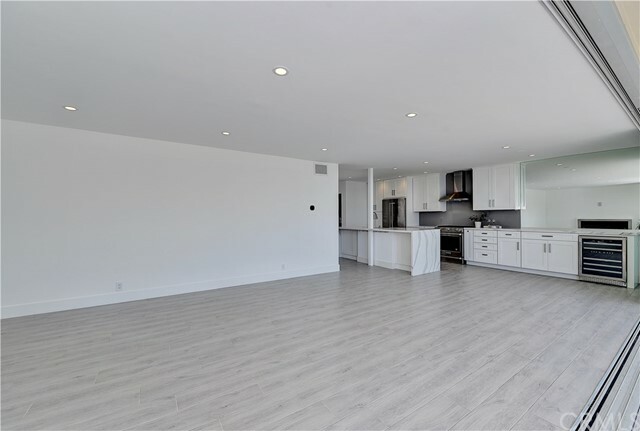 Stunning, ventless bioethenol fireplace, gorgeous contemporary walnut entry door, La Cantina window wall doors across the entire width of the unit open up to an incredible white water and sand views. 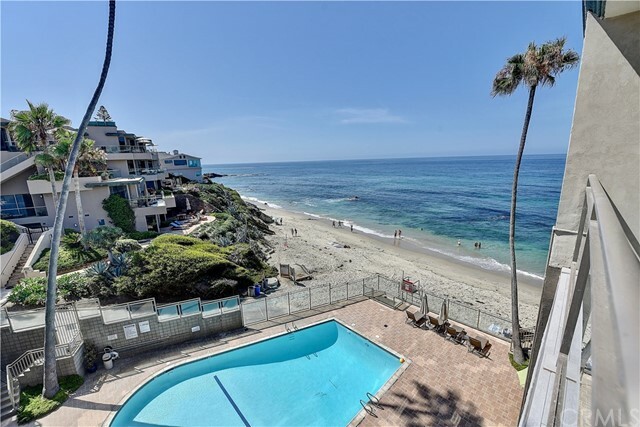 Enjoy a dip in the beachfront heated salt water pool, easily accessible from the unit. 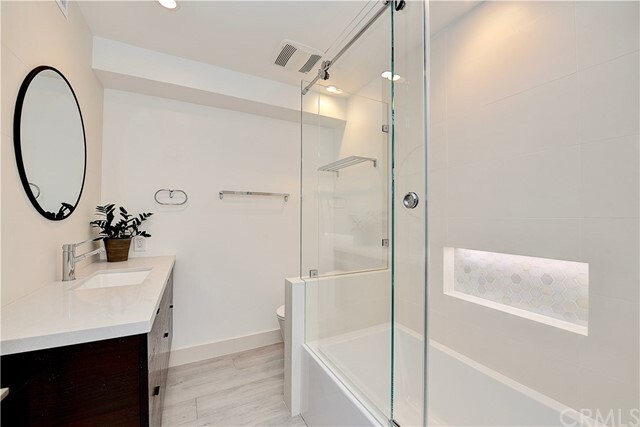 Spa-like master bath with large format tiles and gorgeous lighted shower niche. 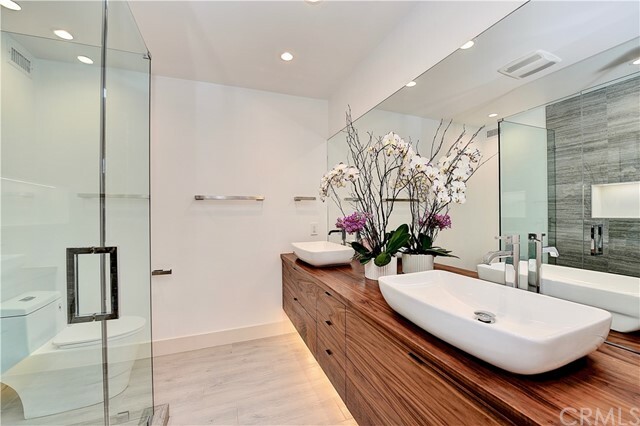 Custom made floating walnut vanity with lots of storage and double sinks. 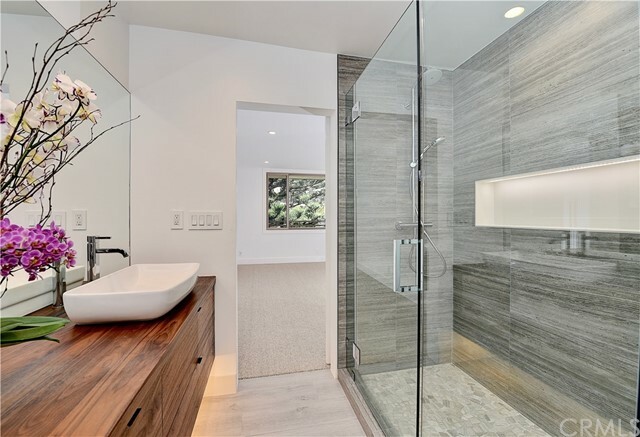 In guest bath, a full soaking tub, lighted niche and large format tiles accompany a custom made wenge wood floating vanity with ample storage. 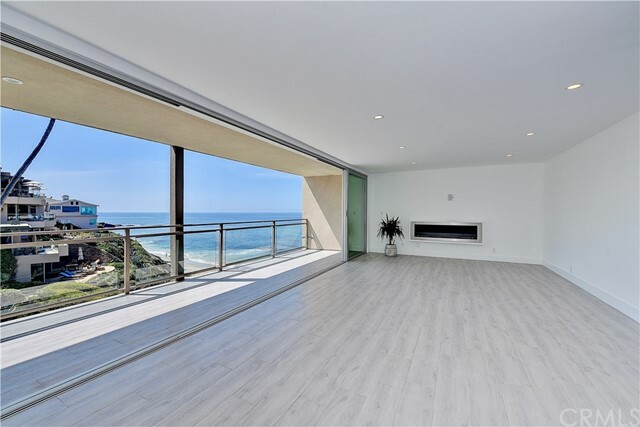 Private top floor location with no one above. 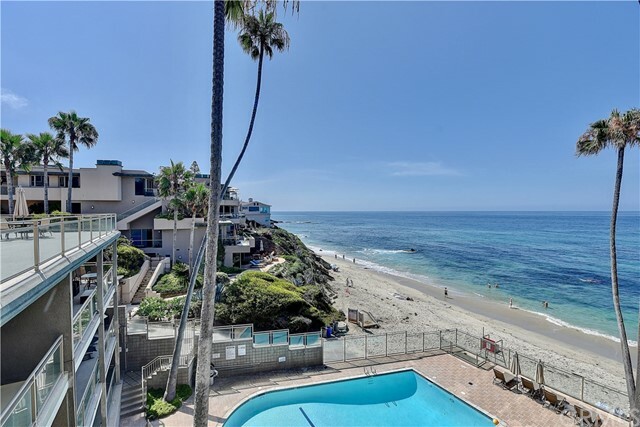 Located next to the Surf and Sand Hotel and within easy walking distance to town, galleries, restaurants, and private steps to beach adjacent to the unit. 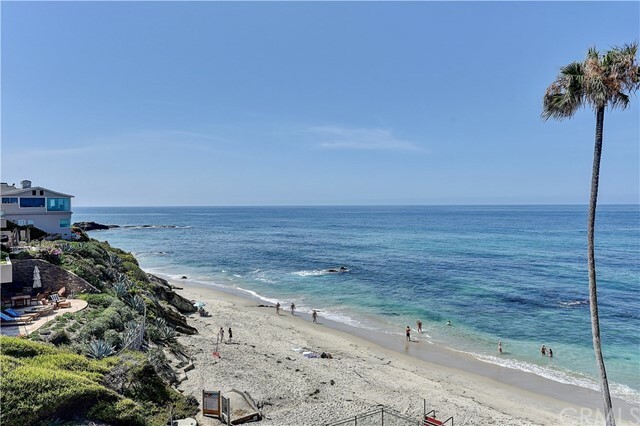 Wonderful sand, rock outcropping and white water views from kitchen, living room, patio, dining and both bedrooms. 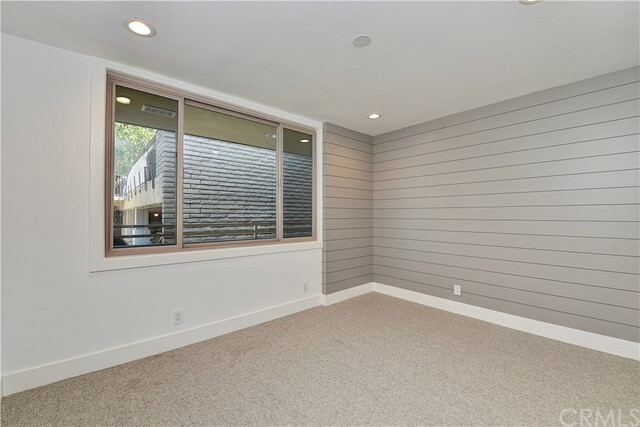 Home automation includes August doorbell camera, Ecobee smart thermostat, Insteon Smart Switches. 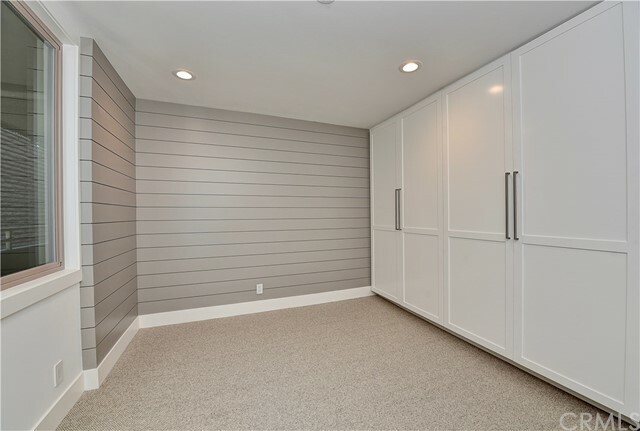 Full size inside laundry. 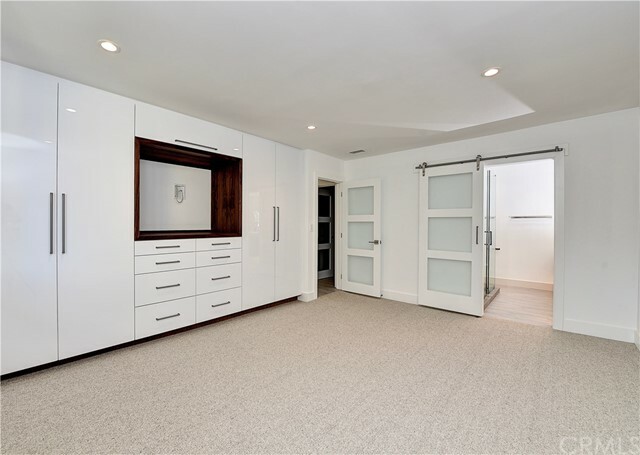 Pool, elevator, 2 reserved garage parking spaces with storage and storage room.